The Lindsay-Crane Center for Writing and Literature serves as both an academic and community hub for the rural county of Portage, Ohio. An NEH challenge grant is helping the center establish e a biannual community reading program. Image courtesy of the center. 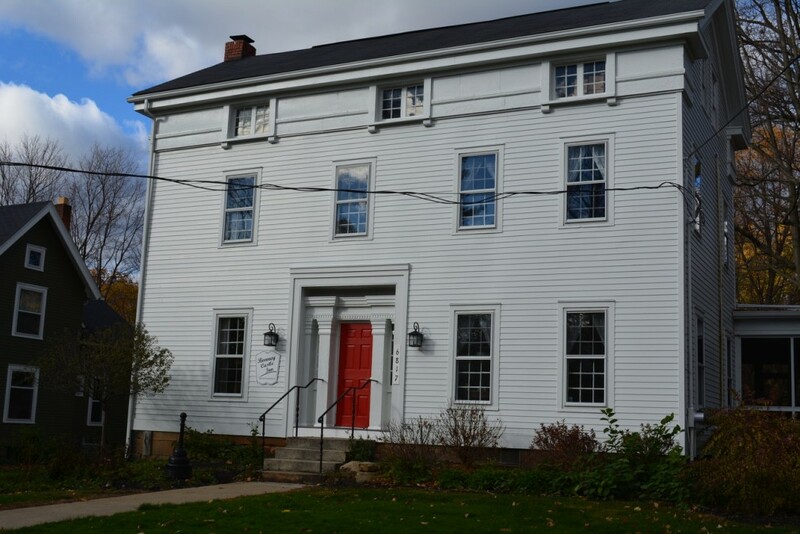 Named for local literary icons Vachel Lindsay and Hart Crane, the Lindsay-Crane Center for Writing and Literature serves as both an academic and community hub for the rural county of Portage, Ohio. 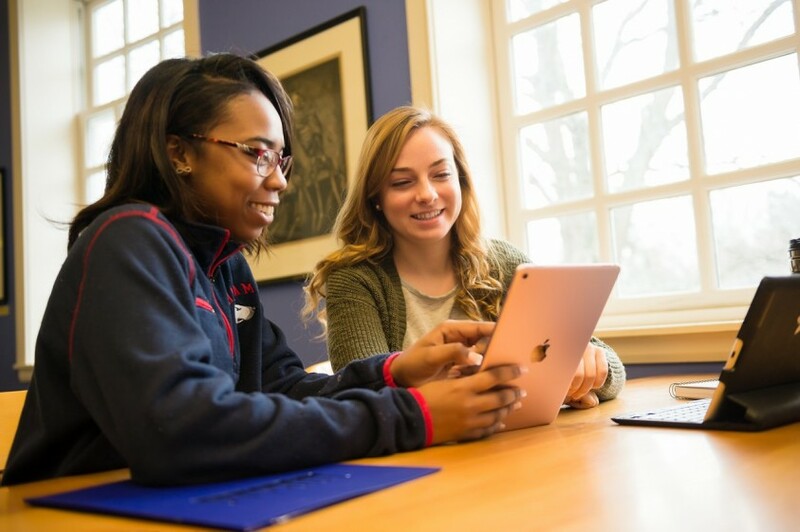 It was founded in 2006 as one of Hiram College’s several Centers of Distinction, which provide for interdisciplinary learning in and outside of the classroom. The NEH awarded a challenge grant to the center in 2011, spurring it to raise an additional $180,000 from other funding sources and helping it create an endowment for its Community Reading Program. The Lindsay-Crane Center for Writing and Literature. Image courtesy of the center. Held every two to three years, the Community Reading Program brings college and community members together to discuss and celebrate one book. Over the course of a month, the center partners with libraries and other community organizations to host discussion groups, film screenings, and public lectures, as well as craft-based learning events for children. All of Hiram College’s incoming freshmen read and discuss the book, as do many local high school classes. According to Kirsten Parkinson, who directs the center, the Community Reading Program enables it to “expand the teaching and learning space that we have at the college to the wider community,” providing opportunities for people to make connections and engage with big ideas. And by helping the center create an endowment for the program, the NEH has provided a foundation for these events to continue in perpetuity. In addition to the Community Reading Program, the center hosts Hiram’s Writing Across the Curriculum Program and offers students mentoring opportunities, assistance locating internships, and the chance to have their writing read by professional authors. It has hosted a number of prominent authors, among them the New Yorker’s Mary Norris and Utah's Poet Laureate Paisley Rekdal. These programs are open to the public.